Just like anywhere else in the world, the Japanese business scene requires us to put a little bit extra effort into how we dress. 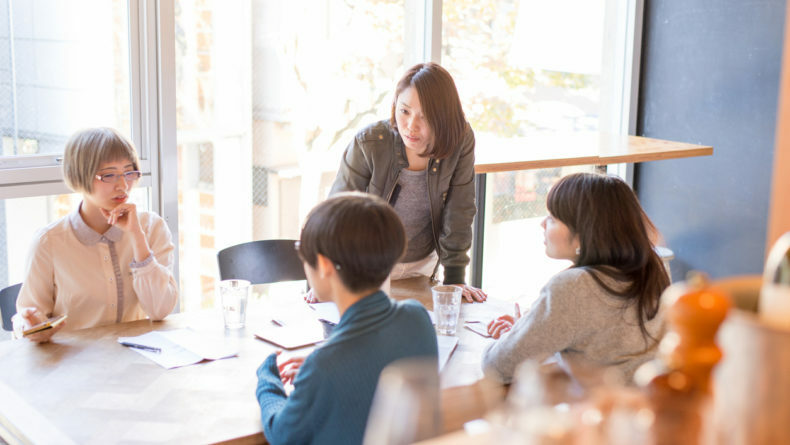 Whether you like it or not, what you choose to wear to the office often plays an important role in your overall success as well as status as a career woman. 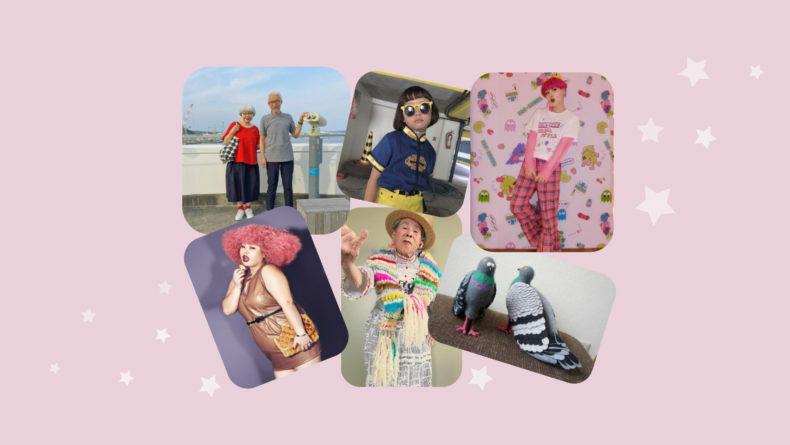 In a city like Tokyo, both men and women are held to a high standard. Business attire dress does not mean business casual, and you are expected to dress for success. 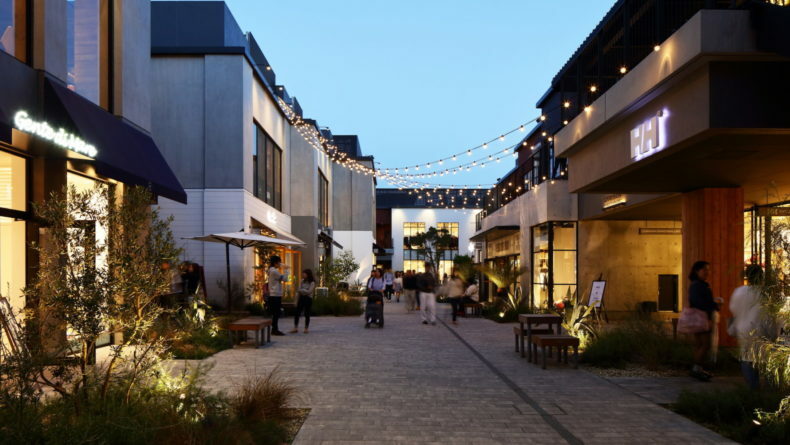 Still, that doesn’t mean that you have to spend bulks of cash at expensive department stores. To help you coordinate your outfit like a true bosslady, in our new “wear it right” series, we’ll be introducing various hot items from affordable brands. Starting this month with Zara, we introduce five easy-to-assemble styles that are polished, professional looking, and still flirty enough to adjust après the workday for an evening out on the town. 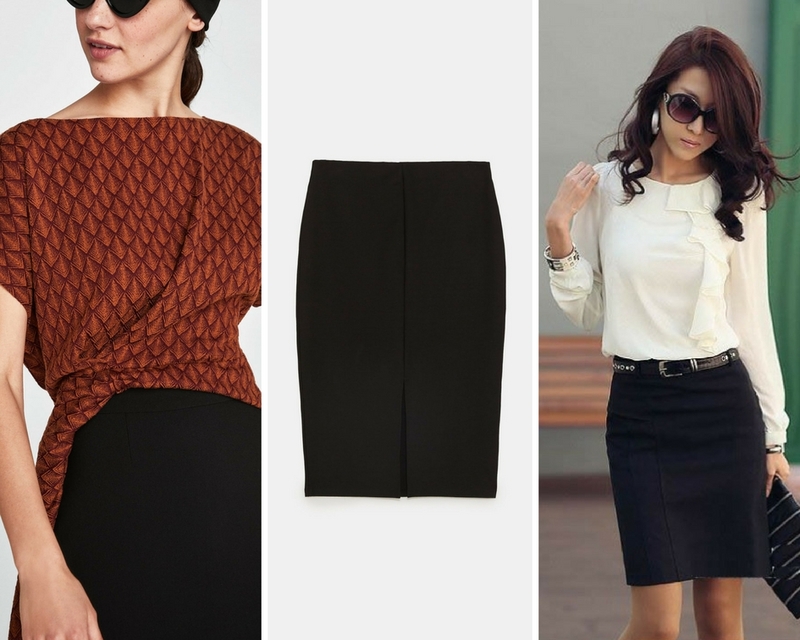 You can never go wrong with one of the most timeless fashion items – the classic pencil skirt. 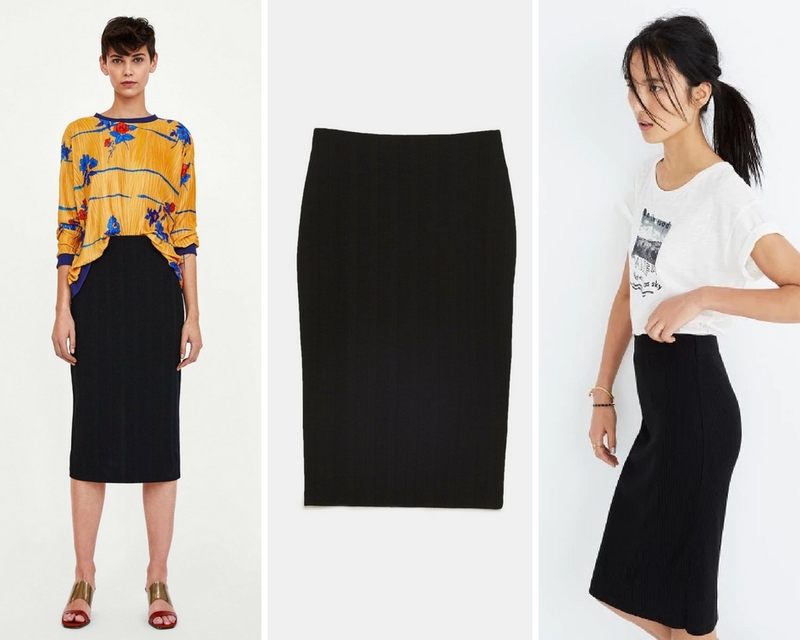 Easy to style and flattering on just about every figure when worn right, Zara’s black pencil skirt (¥3,990) is a must-have to add to your wardrobe. Try transforming this essential item with a matching tailored black jacket for the “suit-look” or with a tucked-in shirt or belted jacket for something a little more chic. You can also try wearing this skirt a size larger to give you a little extra length which will give you a tall, slim look. Either way, this is a great item to always have handy in your closet! If you’re able to have a little more fashion freedom at your workplace and can show up to work wearing something a little brighter and playful, this knee-length Floral Pencil Skirt (¥5,990) is a great buy this spring! Whimsical and fun, you can style it with a simple button-down shirt and classy pointed-toe pumps to ensure you’re boardroom-ready. If you’re not ready to give up on wearing hipster shirts to the office, you can try turning it into a workplace staple by tucking it into Zara’s ribbed pencil skirt (¥2,990) and throwing a tailored blazer on top. You can also try dressing up a basic T-shirt with a statement necklace, or opt for a something a little funkier by pairing this skirt with a great graphic t-shirt. This look is recommended for ladies working in a more casual or creative workplace. If you normally tend to keep your color palette more traditional and conservative, challenge yourself by wearing something bright on top. 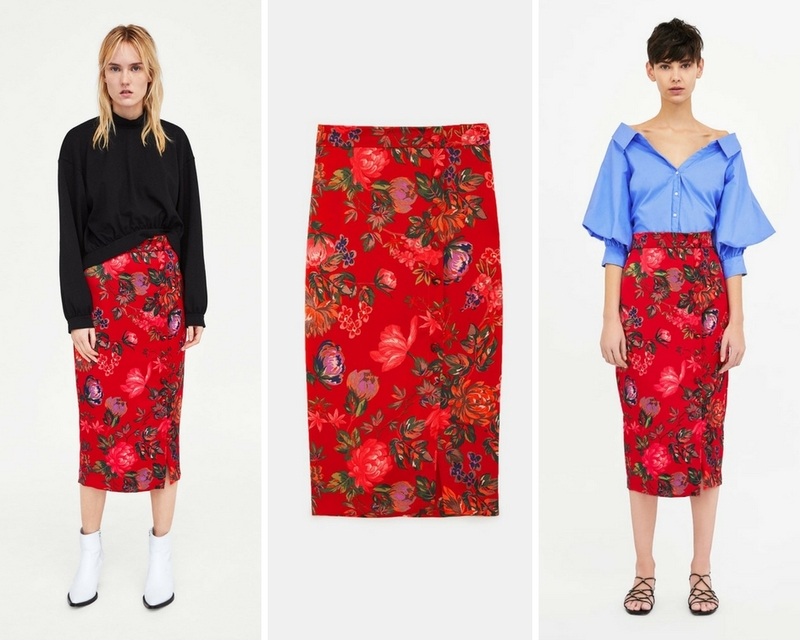 Zara’s navy lace pencil skirt (¥5,990) with a brightly colored blouse will transform your look into something that will give you confidence and surely leave your clients (and coworkers) impressed. For those who want something a little more casual and relaxed, try wearing your lace pencil skirt with a T-shirt and a pair of great pumps. Tip: rolling up the sides of your T-shirt will give it a little more style and edge. There’s nothing better than stumbling across a seasonal trend that’s not only stylish but super comfortable to wear, too. 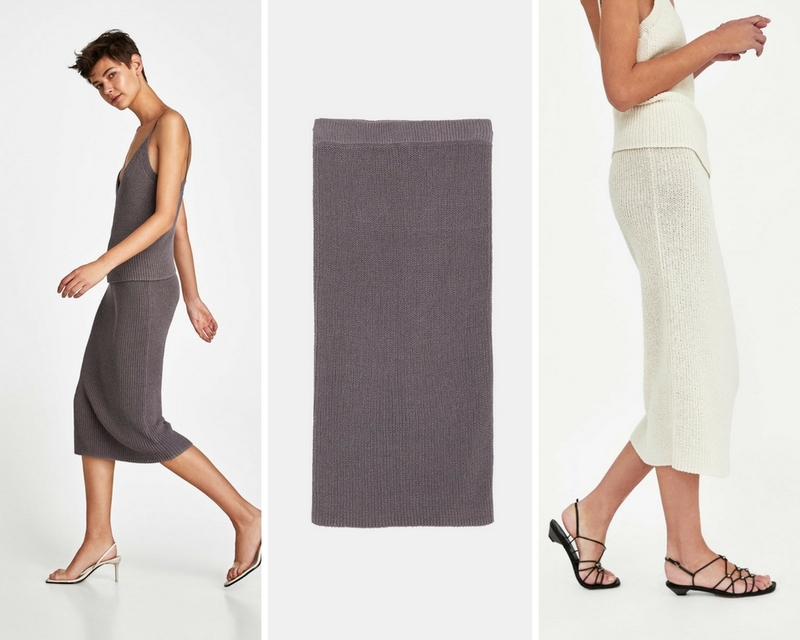 Zara’s Knit Pencil Skirt (¥4,990) is exactly that – it comes in two great colors, looks good, feels good and is under ¥5,000. You can style yourself with just about anything in your closet from bodysuits and blouses to easy-going T-shirts and belted jackets. The options are really endless and you won’t go through a minute of the day at the office feeling uncomfortable. Liven up your office with a breath of fresh air in the form of bright, sophisticated and trendy outfit looks that will leave you feeling inspired, motivated, confident and ready to take on the day at your workplace. If you want to add a little extra something to the outfits recommended above, try others business essentials like Zara’s belted blazers, floral printed trousers and pretty pastel button-up shirts. All photos courtesy of Zara.